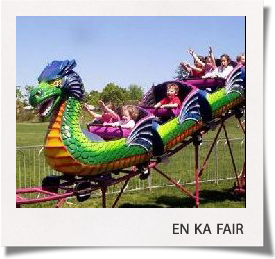 Continuing to this day, the En Ka fair marks the beginning of summer for many citizens, old and young alike. The fair is the largest fundraiser for En Ka, raising over $1,000,000 in the last ten years alone. Funds raised through this community-wide event support the organizations grant making efforts through- out the year. Please feel free to contact us with any questions / concerns / suggestions. May 17th and 18th, 2019!! Thank you to the Winchester Winchester Archival Center for many of the older photos.